I couldn’t tell whether she was serious or not, but I packed. While on the way to a group home, with my clothes in the back seat of the car, my mom stopped to pick up her paycheck. “Don’t move,” she said as she got out of the car. Being the kid I was, I got out as soon as she was out of sight and followed her into the building. As I roamed the building, I walked into a radio station. It was WDRE 103.9, a rock station. The receptionist probably thought I was the child of someone who worked there and I walked into the offices freely. After an hour and a half of exploring I got bored and headed back to the car. On my way there, I found my mom crying on the floor. “I thought someone took you!” she yelled. A man walked into the hallway and saw my mom crying. “Are you OK?” he asked her. “My son is driving me crazy! I don’t know what to do anymore!” “Come in and let me talk to him,” the man said. My mom and I went into the radio station. He sat my mom in the conference room. “I’ll be right back, try to relax. I’ll talk to him.” He took me into his office. I didn’t like the idea of someone other than my father trying to straighten me out. I threw my hoodie over my head and crossed my arms. “You ain’t my dad,” I thought. The man started with speeches I had heard before: “You can’t do this,” “Life is real,” “Do you want to end up in jail or dead?” Yeah, yeah. Got it.Then this: “How about for every A you get on your report card I’ll give you $75, and for every B, I’ll give you $50 and for every C, D or F, I’ll take money away, and if you get straight honor roll and don’t get in trouble again, I will give you a job here talking on the radio.” My eyes got wide, the hoodie came down. “That’s like, a million dollars!” I thought. “Deal!” I said. A few months later, I came back with nothing but A’s and B’s, got over $750, and started talking on the radio. The guy changed my life and his name was Mic Fox, now an executive at Hot 97 FM. Mic and I have been great friends for over ten years now. I see Mic as a big brother and an inspiration. He later got me a job hosting on BET for four years, which gave me a solid foundation in the broadcast industry, a foundation I’m building on now. TizzTheInfluence is the all-around entertainer. He is a young DJ/Host/Producer/Personality from New Rochelle, NY. His career began back in high-school, MCing events such as pep rallies, basketball games, and charity events. He would then continue to take over the scene as he went on to college in Connecticut! As a college freshman he was hosting some of the biggest concerts in New Haven. 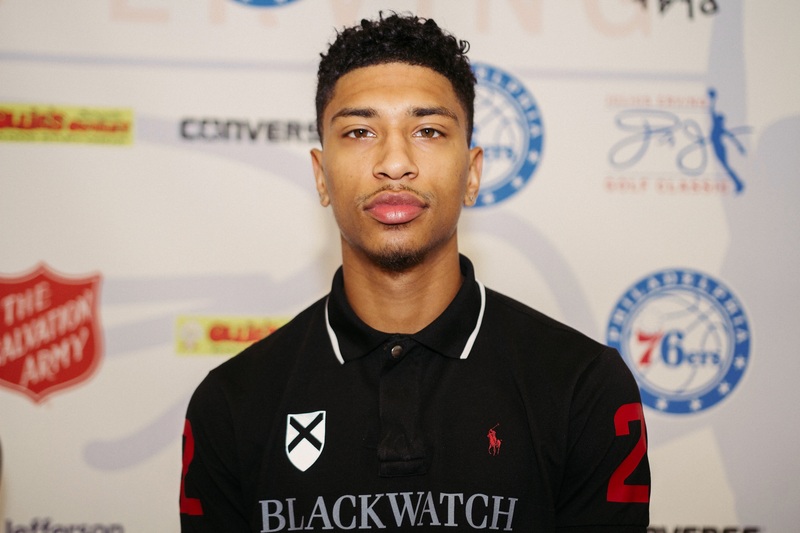 After finishing his first year of college, he went out searching for bigger opportunity as he transferred to Temple University. While at Temple, he would become a brother of Alpha Phi Alpha Fraternity Inc., and serve as his Chapter President. He would also serve as President of the NPHC. While balancing school, Tizz would be on tours all throughout the country, DJing and Hosting on some of the biggest stages this business has the offer. 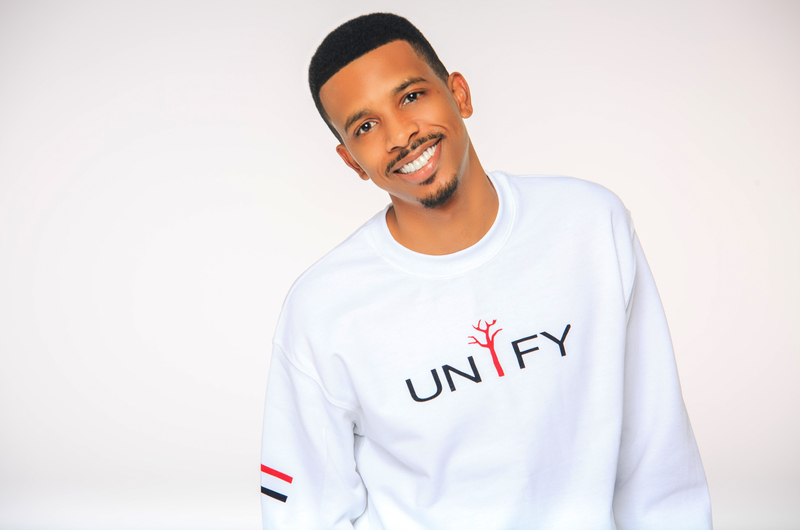 Tizz was a featured host on The BET Experience, and received amazing reviews nationally. Furthermore, Tizz has been a featured DJ at The Rolling Loud festival multiple times within the year. While still touring under labels like Bad Boy Entertainment and 1017 Records, Tizz is now tearing down the Philadelphia party scene with his charismatic energy. You can hear him spinning on Boom 103.9 on Mon/Weds @ 9pm. And his show #TheSundayNightFlex is from 8pm-12am every Sunday.